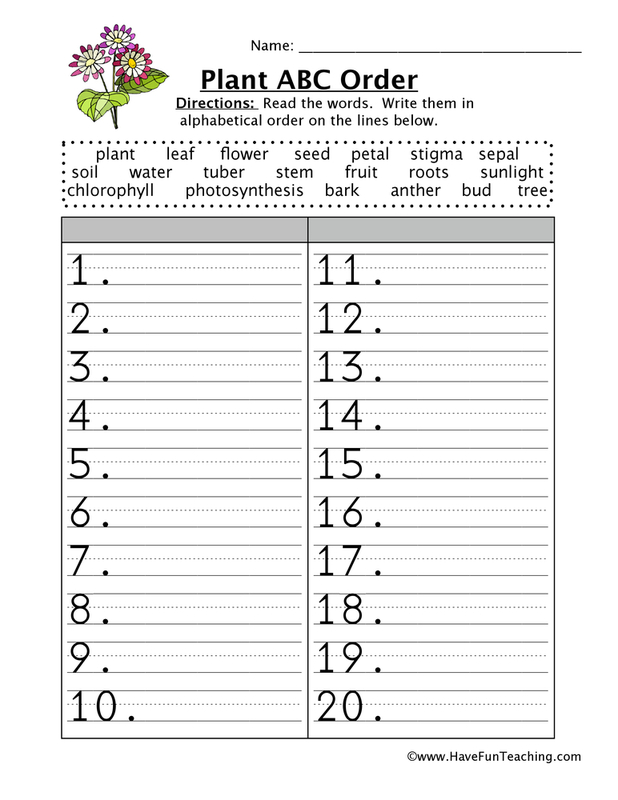 This Plants Alphabetical Order Worksheet will teach your students how to put twenty words related to plants in ABC order and build vocabulary. 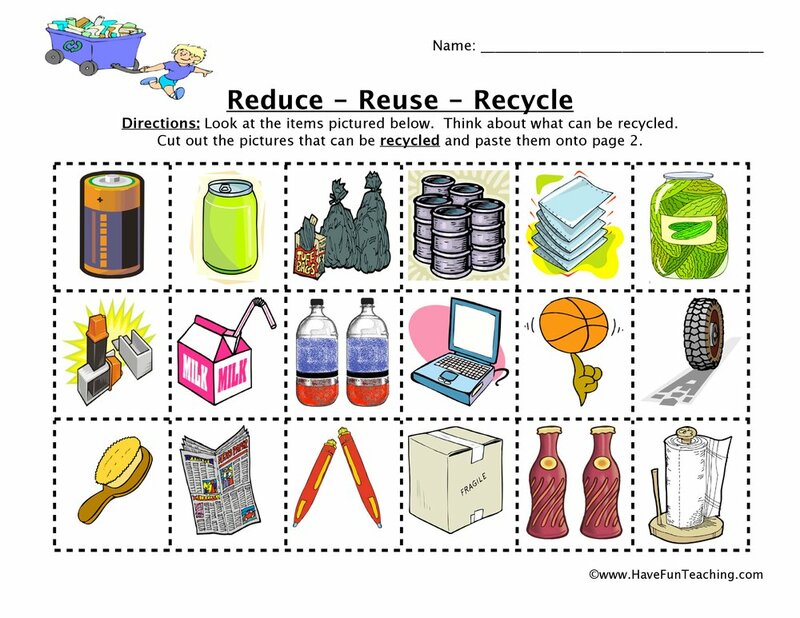 Knowing how to put words in alphabetical order is an important life skill for your students to be able to do. 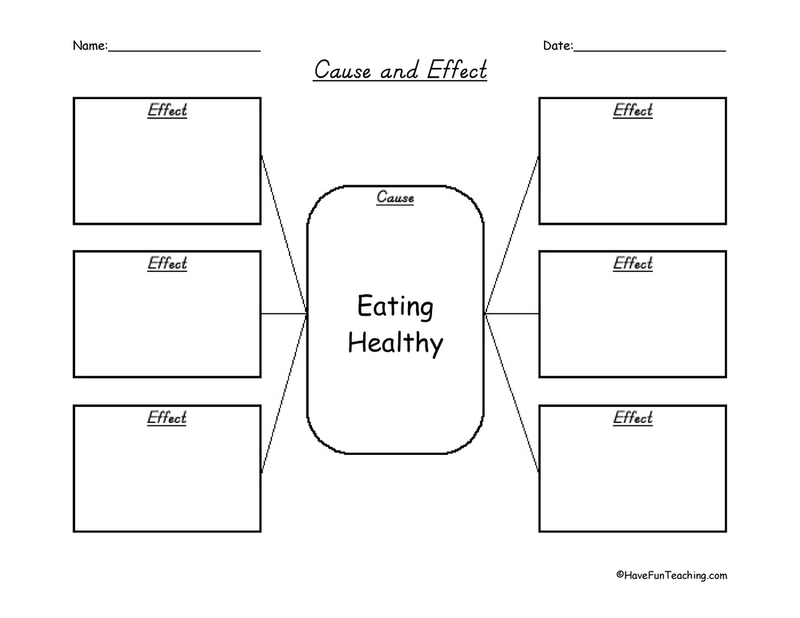 This worksheet will help them to be able to find recipes in a cookbook or names on a list. First, write the alphabet at the top of your paper. 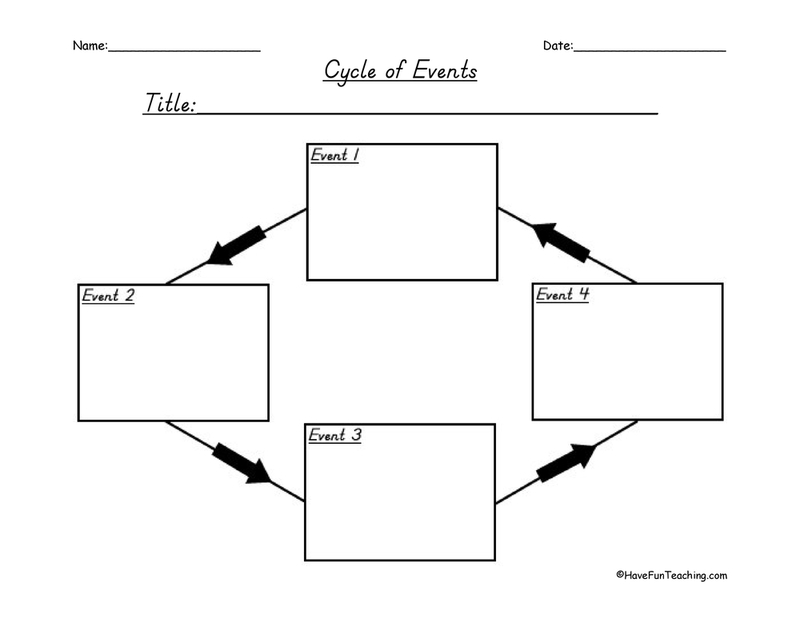 Next, look for words that begin with A. If you find a word, write it on the line and cross it out in the word bank. Then, keep looking for words starting with B all the way to Z. 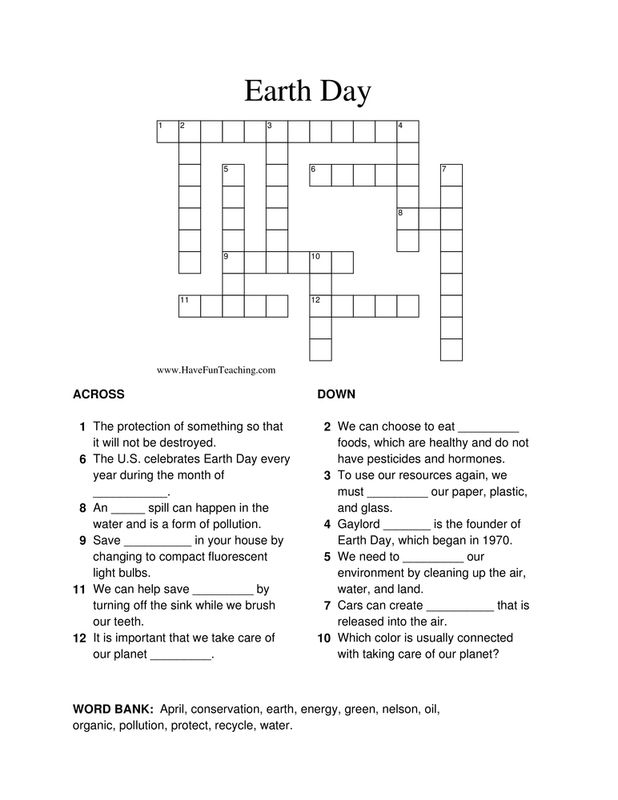 If your students are using this worksheet, it's possible that they are learning about Plants! 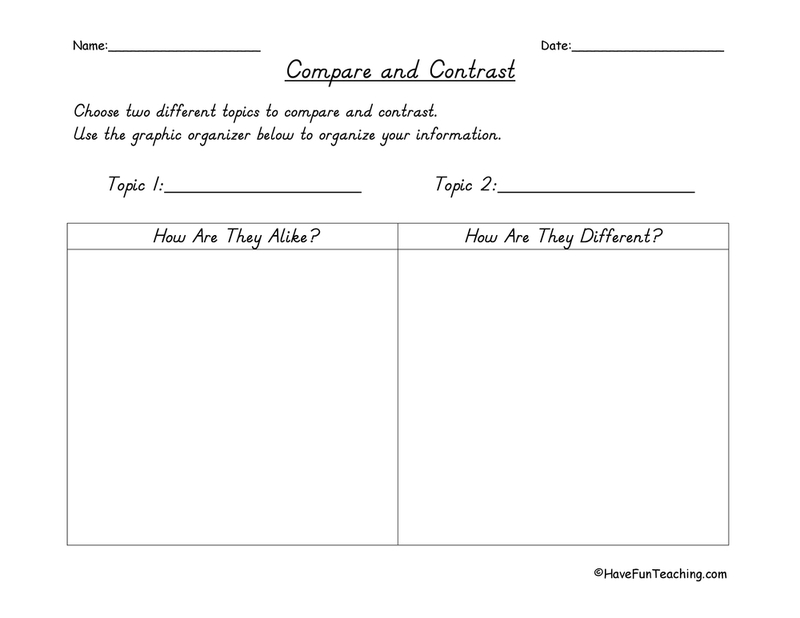 Check out other Plants Worksheets to use as an additional worksheet or to give homework. 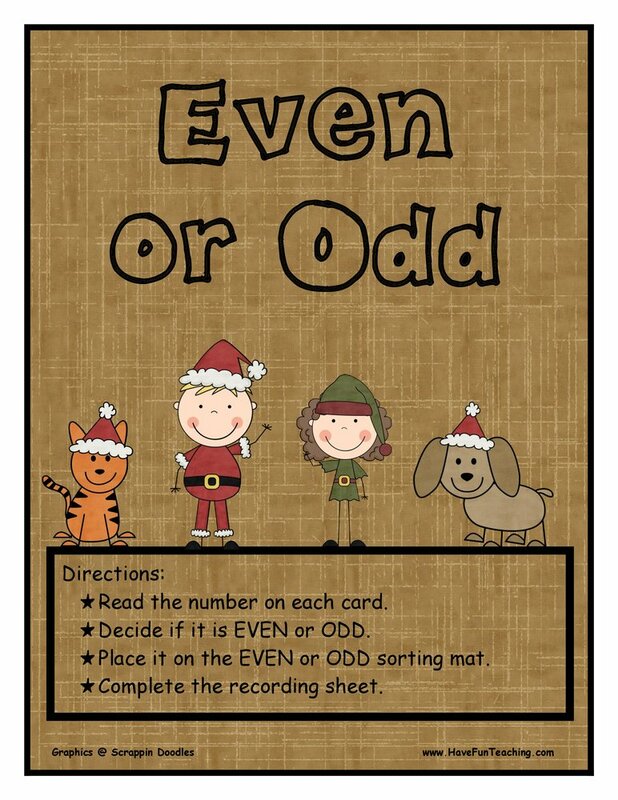 This skill helps them find words in a dictionary or books in a library. 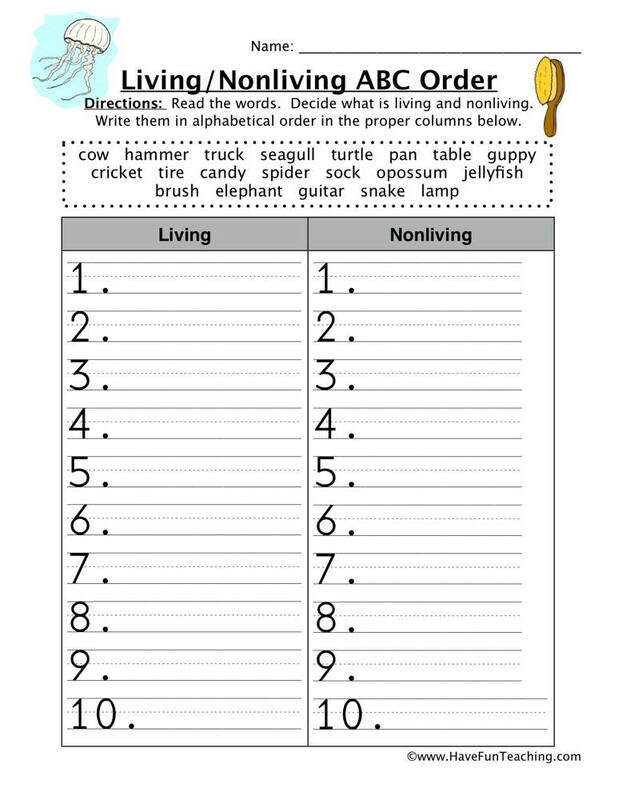 This worksheet gives twenty words to students to rewrite in ABC order. 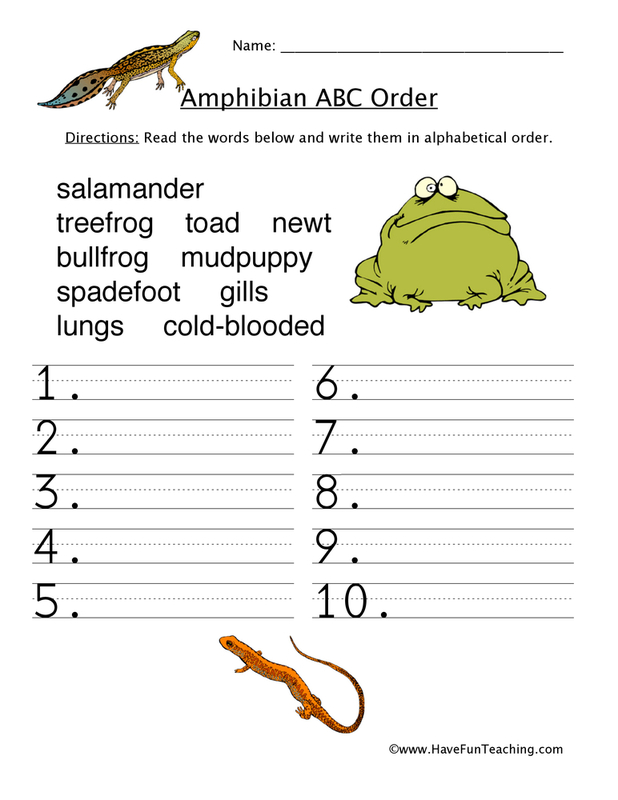 Learners write the words in ABC order individually or with a partner.